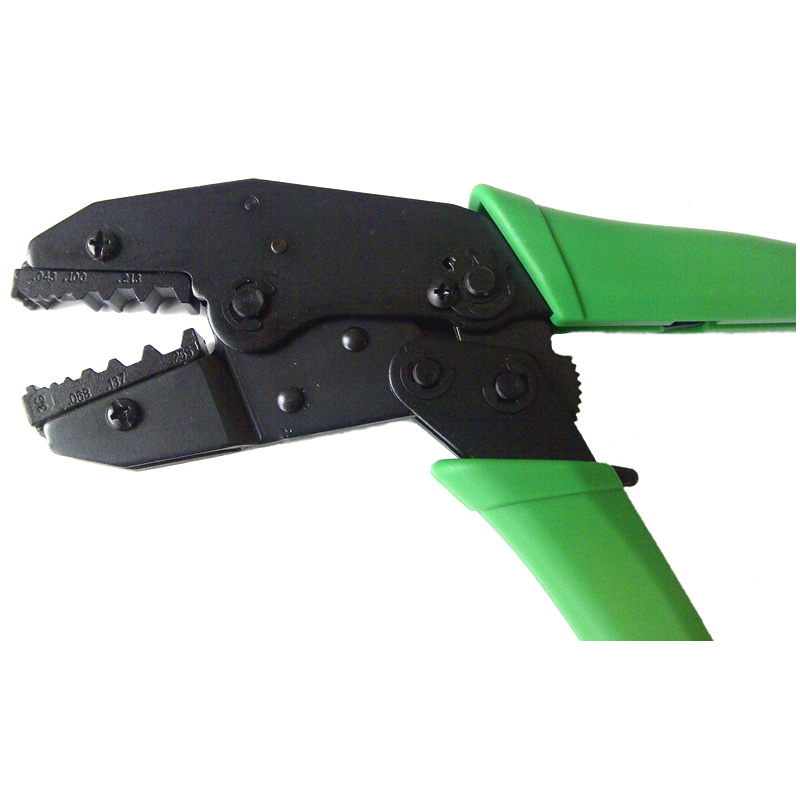 The HT.336G RF Ratchet Crimping Tool is an invaluable piece of kit for professional communication engineers installing antennas or making antenna extensions or cable assemblies. It crimps both RG58 and RG174 coaxial connectors and is particularly usefull for FAKRA and SMA RG58 connectors as the centre pin on these connectors requires the RG174 housing and the barrell needs the RG58 housing and this tool enables you to do both actions with one tool. The ratchet mechanism ensurers a consistent professional crimp every time.